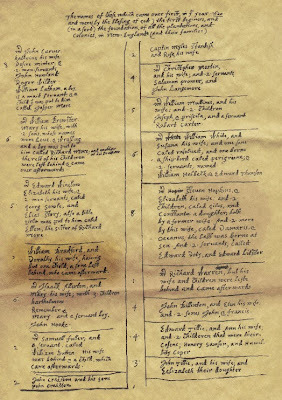 Although forty-one men signed the first governing document of the Plymouth Colony, the "compact," on 21 November 1620, no women did. But that doesn't mean that women weren't among the Pilgrims aboard the Mayflower. and Dorothy, the servant of John Carver (who was probably a teenager at the time of the voyage). 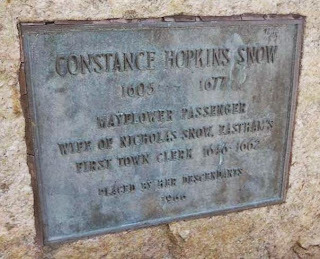 None of the women died during their rigorous sea voyage, but their mortality rate was high once they arrived in Plymouth. 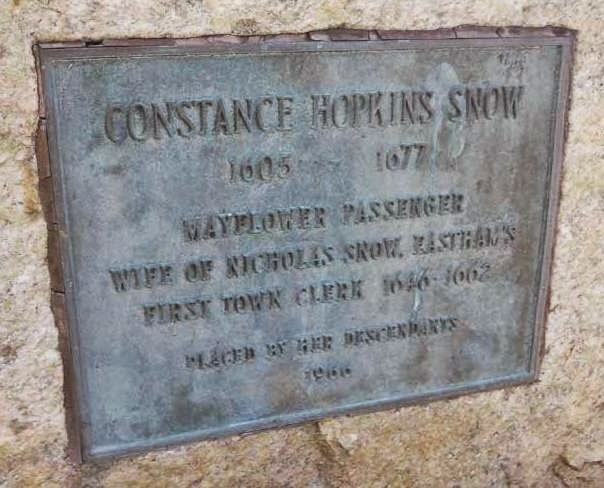 Over all, half of the 102 passengers/settlers died during the first winter, but that number included thirteen of the eighteen women. Most of their dates of death are not recorded. report they had twelve children. She died in 1677. One of the five women who survived that first winter, Katherine Carver, died the following May. 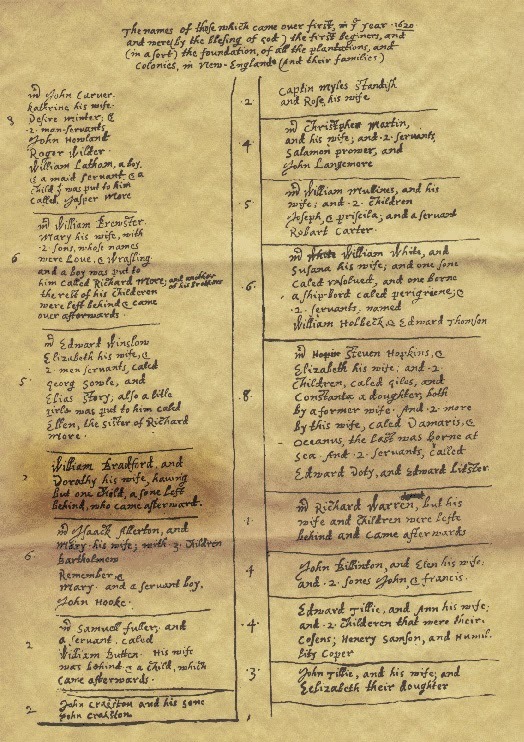 When the 1621 harvest was celebrated, the so-called first Thanksgiving, just four adult women were still living: Eleanor Billington, Mary Brewster, Elizabeth Hopkins, and Susanna White, whose husband had died (she had remarried, becoming the wife of Edward Winslow, whose wife Elizabeth had also died). You may want to take a look at Annie Russell Marble's 1920 The Women Who Came on the Mayflower, available in a digital copy through the Internet Archive. You might also enjoy Ethel J. R. C. Noyes's The Women of the Mayflower and the Women of Plymouth Colony, originally published in 1921. This book is freely available at the Internet Archive--you can access it by clicking here. Print copies (or, rather, reprint copies) of both of these books are available in abundance for sale on Amazon, but no new scholarly works seems to be available.